It’s always so great meeting up with like-minded friends. I wonder if because our parenting styles align, it helps our kids get on so well together. They know what is expected and are used to being parented respectfully. They in turn treat each other the same way. Or maybe I have just been incredibly lucky to find a fabulous group of friends whose children also get on so well together. Whatever it is, we always have such an enjoyable time and I marvel at the things the kids get up to. 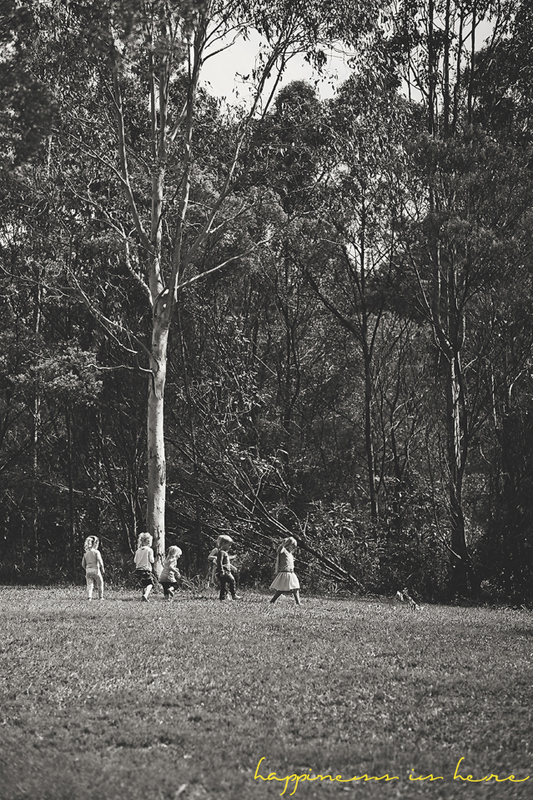 We like to meet up somewhere outdoors and let the kids run free. They go on adventures and seem to spend the time in their own imaginary world together. Watching them this week I thought about how responsible they were when given this freedom to explore. There were no rules laid out. No time limits. Just trust. 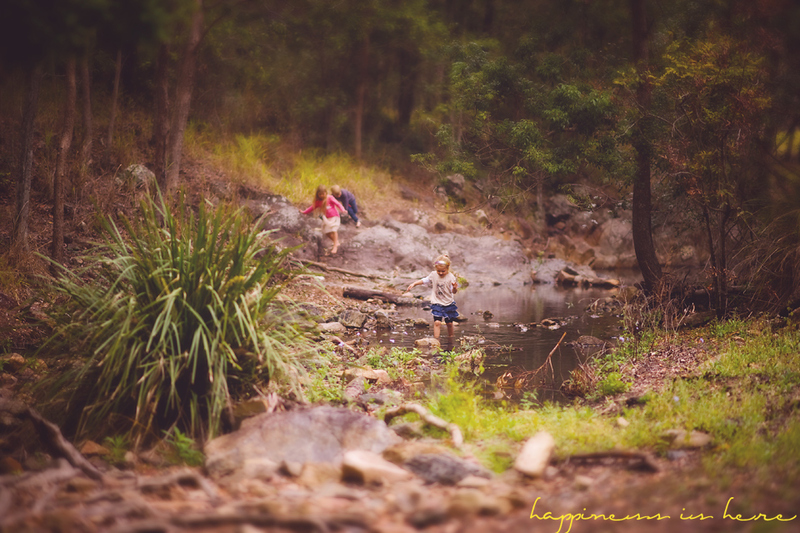 Children climbed big rocks, exploring around the creek. They waded in the water, carefully stepping from slippery rock to slippery rock. They ran up and down steep hills. They climbed trees. They explored far out of our sight. 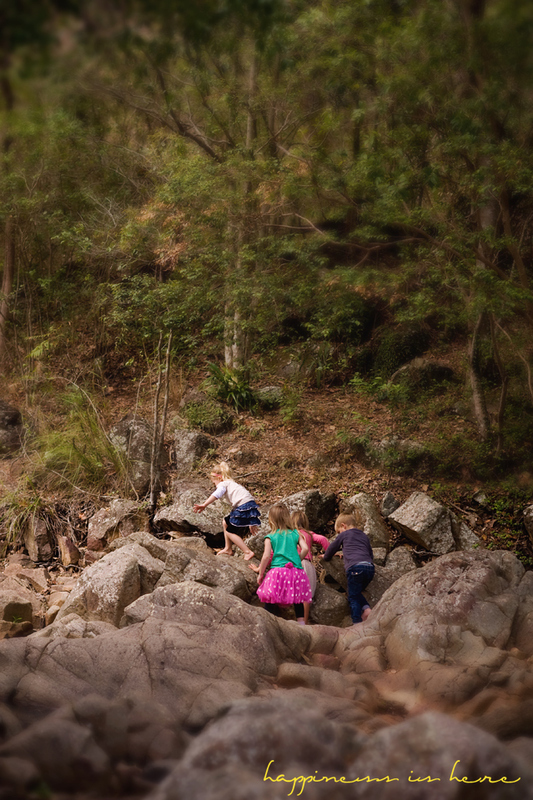 Five-year-olds helped two-year-olds tackle the tricky climb over the rocky creek bed. And no one was told to ‘be careful’. There was no need. Now, I’m not saying that I don’t worry about them getting hurt sometimes. Yes, I’m a worrier. And some of the things they do scare the life out of me. But I try as hard as I can to bite my tongue because I have found that ‘be careful’ is often so unnecessary and unhelpful. ‘Be careful’ can make me feel better, because I am the one that is worrying. But it’s not helpful to them. Imagine being a kid, being totally immersed in what you’re doing, climbing as high as you can, feeling awesome at what your body can do….and then hearing ‘be careful’. Well maybe you hadn’t thought you were doing something dangerous? Maybe you were just running on instinct, trusting your body. Maybe now you’ve been distracted. Thoughts of what could go wrong have now entered your head. Maybe now you’re a little less confident in yourself. Maybe now you do feel like you need help, when it hadn’t occurred to you before. Now that you aren’t so sure of yourself, you need more and more help. That beautiful feeling of getting to the top all on your own is gone. You’re scared and apprehensive where once you were brave and carefree. I’m not perfect, and sometimes my worrying escapes from my mouth and this situation is played out for me to see exactly what I have done. But as much as I can, I try to minimize this happening. I’m not sure other people quite understand me. I vividly remember a time at the park when I was watching my 18-month-old climb up a climbing frame. I was standing back, she hadn’t asked for my help. Another mother looked at me and then at my daughter with a sort of ‘is she ok?’ look. I just smiled and remained where I was. The mother then moved closer and said ‘careful’. My daughter stopped, looked for me, and asked for help. Trying to save the moment I moved closer where she knew I could catch her if she fell and just said ‘you’re doing it’. She began to try again while the other mother seemed more and more anxious, even though I was in arms reach. She was slowly getting there when it became too much for the other woman who put her hand under my daughter, pushing her the last bit of the way up to the top, and saying ‘there you go’. I didn’t say anything as I was sort of in shock about what had just happened, but it just illustrated for me so clearly that saying ‘be careful’ is often 100% about our discomfort. My daughter was fine. She was trying really hard, she was not upset, she knew I was right there, she wasn’t asking for help. She went down the slide and came straight back and climbed the whole way by herself the next time. I’m not sure what the other mother thought I was actually doing. She was obviously uncomfortable with my hands-off approach to my own child. But I am not. I see the rewards. I want my girls to trust themselves, and know that I trust them. I want them to know their own limits, not have limits imposed on them. I want them to feel capable. I want them to feel confident in their own abilities. I want them to be brave. I want them to experiment. I don’t want to hold them back with my fears. I want them to explore and try new things. I want them to feel proud of what their bodies can do. I trust them to know when they need help, how to ask for it, and to know that I am there when needed. Seeing them playing and learning and exploring and having so much fun is so rewarding. Yes we discreetly went to have a peek and see what they were up to every now and then when they got too far away and we couldn’t see or hear their play anymore. But we kept out of sight, letting them experience that freedom and trust. We stayed out of their play. We didn’t interrupt them with ‘be careful’ or ‘don’t do that’ or ‘don’t get your clothes wet’ or ‘keep out of the mud’ or ‘don’t go too far away’. We let them direct their own play, make their own decisions, take risks, experiment, fall and get back up. All practice for when they are grown. It was children’s business and they were free to be themselves, away from adult insecurities and expectations. I really need to work on this! I’m such a worrier. I always forget that I was allowed to play in the woods and roam free and I somehow lived to tell the tale! Yes! I was off on my bike a lot of the day! Let me just say that a mom of 3 with 2 1/2 years apart…basically 4 days by myself. I would rather be safe than see one of my children get hurt. Do you have to be a over reacting mom??? NO ..of course not! But there is nothing wrong with a mom or DAD being careful. 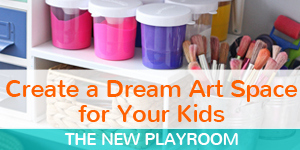 Why wait for something to happen, there are other ways to build your child “freedom” lifestyle. Saying No to your child is important Not saying No in a firm voice and meaning what you say….is opening up for a child to be confused and can be dangerous! That being said All three of our children are well behaved and respectful to others and were not confused about the direction we were guiding them in! They always knew when we said something that we meant it! Children need structure and a direction they need confidence and assurance in all that they do but also need correction when necessary. Our Children were allowed to explore and spend their days being “free” Love and giving a child direction is what they need when growing up. * Last but least of all children need NOT to rule the parents….The parents are the ones who (hopefully) know the way….YOUNG children are looking for direction …..they DON”T know the way! In years from now there will be something knew to confused parents….Just use common sense! Well said Carolyn!!! At last, a sensible, well reasoned argument. Care and protect can go together. I’m confused, do you not know what this blog is about? 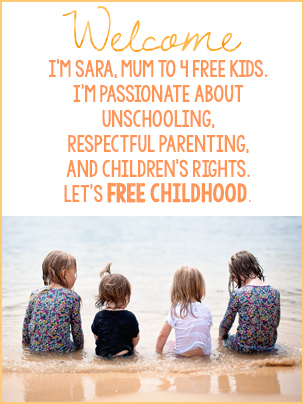 Thanks Sara, I’m working on this but find it hard because we are mostly at playgrounds and I feel judged by other parents, I know that’s my problem and not my kids’ though so I’m working on it. It’s ok to be careful! You’re the parent, god gave little people big people for a reason. Not only do little ones need to hear you praise them for their successes, but warn them of little cautions to take. That doesn’t mean save them from every lofty height it just means explain, like, watch your footing, you got this, what a great climber! Let’s not throw the baby out with the bath water here. Love this! I was so good at it when I first became a mom but now I do it fairly often and need to calm it down. I really try to encourage my one year old to follow through with challenging physical tasks she attempts, like scooting off our bed feet first. I figure once she’s comfortable doing that, I don’t have to worry about her getting off the bed on her own. It’s a relief when you know they’re capable of certain things. It’s amazing what they can do when we let them isn’t it!! 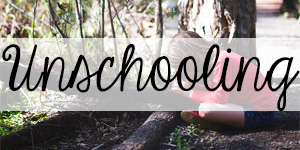 I’m training to be a Montessori Guide (but don’t have children of my own yet). My own parents did this and I am learning to do the same, but this article seems to have an element of “learning consequences” attached to the “freedom.” Is this the case? If a child is uncomfortable sitting in a car caked in mud and you do not “careful” them before entering the muddy water, they will learn in the future to avoid water that is muddy! I also think that there are different levels– when I was a nanny, and my three year old would try to climb up, I would explain that there were possibly dangerous consequences with climbing too high and then jumping (breaking an arm or leg, etc. ), if they chose to continue the activity even though they knew the risk and I didn’t think the risk was worth it–I would step in and assist or stop them. But, if the risks were not as serious (a scratch or bruise or muddy cloths) and they still chose to continue the activity, I would then let them decide if the consequence was worth it to them. What are your thoughts? And thank you for your blog!! I just discovered it and spent a good hour reading your posts (even though I should have been doing homework)!!! We use “please pay attention”, Joelle, in the situation you describe. Wonderful post! I agree with everything you say here. I remember, vividly, an afternoon at a park where my then 5-year-old daughter climbed up on top of a 7′ high monkey bar, stood up, and jumped down into the sand. I stood back and let her do it (not her first time jumping from high places! )–and was rewarded by a look of pure exuberance in her eyes when she landed. She climbed and jumped, again and again. After a while, another child tried to do the same thing, and her mother immediately stepped in, and prevented her from jumping. That mother sent me a dirty look, and I could tell that thought me the most irresponsible mom there was. Yet my daughter, in that moment, was the most joyful, competent happy child, exploring her skills, overcoming fear, growing tall by spreading her wings. That freedom, that ability to try things, to risk, to develop judgement is something I’ll always protect for my children. Thank you for spreading the word about the importance of stepping back and letting children grow. Such a great example. Thank you so much for sharing! 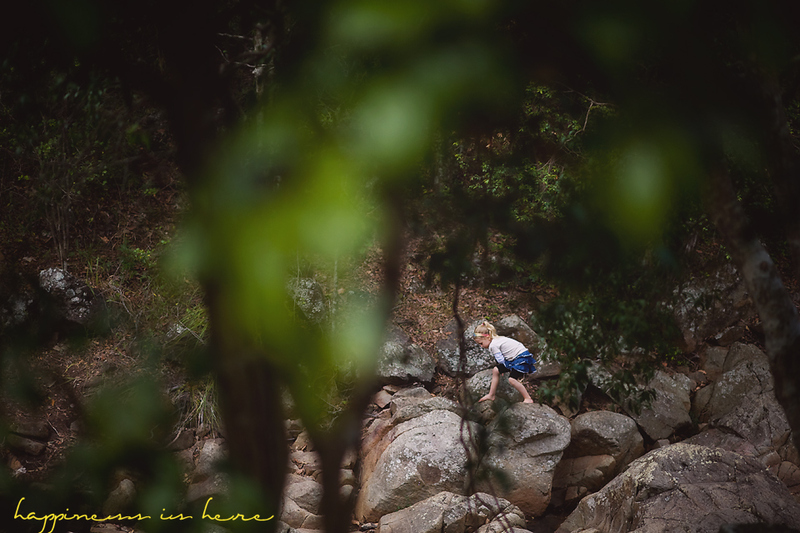 I think some of it is about being careful observers of our children – when you can see what they are doing – not what you *think* they are doing – you tend to be able to wait a bit longer before stepping in. I think in the “Last Child in the Woods” book, the author talks about using ‘Pay Attention’ rather than ‘Be Careful’ (because in order to be careful, you have to pay attention) – and if we are yelling out ‘be careful’, we are stopping them from paying attention to their surroundings, aren’t we? Having said that, I was also reading that children do not have the ability to perceive everything an adult sees – they tend to visually zoom in on one thing they are interested in rather than scanning – so that is why they can get into trouble, esp when it comes to crossing roads and similar. Lovely article! I agree with this approach, kids need freedom to explore and discover. The last sentiment is quite powerful. Really enjoyed reading this. I say be careful way too much, and it is totally all about me. Must stop. I worked on that when my child was small. I practiced it because I had read Jean Leidloff’s book, The Continum Concept. The two times it backfired was because a good friend and worrier came over and said something, I had two glass end tables that my daughter maneuver around beautifully. But my friend said “oh no that is not good she’ll hurt herself. Up until that moment I had complete confidence in her ability to “survive”. After that I had my doubts and within a day…my “concern” showed up with her hurting herself above the eye with a bouncy movement. Another instant was that sche slept in cosleeper and my friend again shared a story of her sons standing and falling out of a crib and won’t Rachel do that. Before that I had no concerns because I trusted how she manuvered and knew herself. That night she stood up on the cosleeper and fell. Each time I saw in myself what had transpired with my friends words. I worked each time to get back to where I was before she said those words. I couldn’t do it and there was a hint of expectation that something was going to go wrong. That is the power of energy, our thoughts and expectations. Perhaps “focus please” would be way better than “be careful,” as essentially that is what it really is about: when they are focused they are by definition as careful as they can be and there is indeed no need for intervention, no matter what anxiety might be for the onlooker. However, when they are not focused on what they should be (little children sometimes get very easily distracted and can just walk blindly into a wall while watching the cat to their right), some signal is needed. I find myself using “be careful” much more often than I like to (I hate the words to be honest). It’s not because of my anxiety though, but because I can clearly see how distracted my 2yo becomes quite often, not paying attention anymore to what he is doing. And sometimes, I can also clearly see that he grossly underestimates the difficulty (for himself) of what he is doing, attempting it in a quite careless way that is sure to misfire badly (if it’s not that bad, I try to let him do it anyway, so that he experiences the consequences and hopefully learn something from that, but I wouldn’t say I saw much improvement gained this way). Especially in this type of situations, “be careful” really helps – he calibrates a bit better his approach. I’ve never therefore experienced what this text describes of seeing him hesitate or ask for help because/after being told to be careful. What a great blog. I particularly like this post. 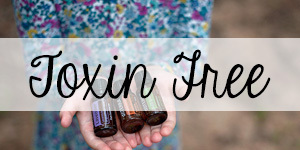 I’m going to share some of your posts in my G+ community! 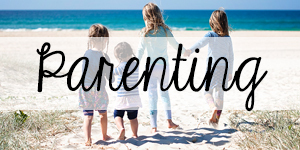 Parenting, Positive Parenting & More. I love your thoughts on continuum parenting and my wife and I lived this way when our daughters were young. I am an educator at a Waldorf Charter school and I wish my administration could let us teach and live more like this. It is because of the litigiousness of modern life–caution filters down from above; the state says be careful, then the district says be careful, then it is a school policy that we have to be careful. Thank you for blogging. “Don’t be Careful” is as alive for me today as it was when I grew up with that type of parenting as a child. I’m not entirely sure back in the 50’s my mother made a conscious effort to raise us this way…perhaps she was simply to busy to notice all the fun and somewhat dangerous adventures we had in our small world. The fact that we were allowed to fall and get back up on our own was the perfect way to develop the courage and skills we would need as adults. Thank you for a perfectly wonderful article on why we should never over-protect our children. We rob them of the talents needed to survive in this world when we do that! I have been thinking about this post since you posted it. One thing which really made me wonder was when you said that you let your children go off on their own out of sight. I truely think that is amazing. Sometimes my boys play in the street on their own or in our neighbours’ house but I have never thought of them roaming far from where I can see them. I want to try harder at giving them freedom but I agree with the other writer that they are my all (which I am sure your children are too!) and I am scared mainly of someone taking them. Oh yes, where we were there is hardly another person in sight 🙂 They are still relatively young so if they were gone for too long where we couldn’t see them we would go check on them. I guess the more you let them do it the more comfortable with it you become though! I have 3 special sons on the autism spectrum and often find myself saying, “Be careful!” when they’re playing outside or in a group. Almost every time, after I’ve said it, I wonder – briefly – if I’m not somehow impeding their growth. Thanks for putting this into words. I’m going to try harder to let them spread their wings. As someone who was raised by some pretty extreme worriers, (I’m 31 and I’m still told be careful any time I talk to my parents) I try really hard to let my girl do her thing. She’s 9 months old and is showing some pretty amazing climbing skills and it’s so great to watch her try and fail and succeed. At this age, I do stay pretty close, since she isn’t walking yet, but if I see she can do something, I just let her go. She can climb up the slide all on her own, even before she walks. I was wondering if anyone has any insight on how to handle family who tell her to be careful, or stop her from doing something. My mom is pretty sensitive, but I see her doing this a lot. Great article! I am in the same situation. My parents still say “be careful” to me and I’ve seen how it has affected me and others, so have made quite an effort to avoid it. The good news is our 16 month old is very physically aware and can do lots of things. Our family is often surprised at how well he balances, climbs and can go up and down a stair or two. If anyone has any tips on how to handle family….I’d love to hear them too. Glad I’m not the only one who doesn’t completely agree with this. What a lovely day you all had and a great environment for kids to explore. I think it is great for kids to trust themselves and know their bodies but I don’t think they are great at assessing external risks. When we get to the playground we let them go without comments but on the way to the playground there is a lot of reminding because the kids think they are already at the playground but actually they are maneuvering bikes and scooters across roads in front of buses, down sidewalks where motorcycles think they are on roads, and past surprise garage entrances where cars don’t stop for kids (close call one time). We stress our trust in our children but that they need to listen to our caution because of other people. Just like my son could easily walk to school by himself but he doesn’t…the world isn’t the same as when I was his age. Doesn’t mean I don’t trust him. Funny how something like this can be so controversial! I’ve also read a lot about what words are helpful to use with kids and what words are NOT. 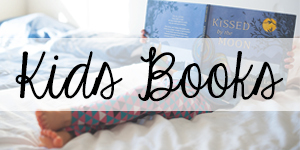 “Be careful” is generally not helpful – for the reasons you have listed and your wise readers too. That being said – I still say it sometimes. 😛 But I TRY to say other things, more like the “Pay attention” example – “watch your feet” or “your head is really close to ______ (the faucet, in the bath or the table if they are under it) or if they are doing something that truly makes me uncomfortable I tell them I feel nervous or worried. Have you read Peter Gray’s book “Free To Learn”? It is so good. 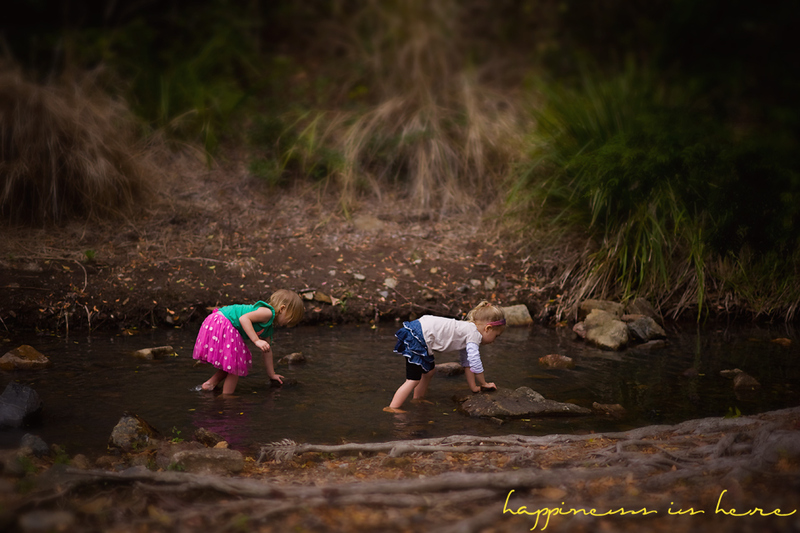 Basically we are meddling adults in the lives of our children – if we lived in a way more natural to us it would be like your play days with your lovely group of friends – the kids would take care of each other and rarely be hurt – and they would learn so much! LOL, I know! I didn’t expect this to be controversial! Pingback: Why Should We Let Our Children Take Risks? Keep sharing your wisdom, your days, and your world with us – I am so grateful! Oooo reading about the other mum at the park makes my blood boil!! I say be careful sometimes but it’s usually when she is using the scissors which she is currently obsessed with (nearly 4) I need to come up with something else to say. At parks etc I know if she does fall it won’t be too serious and they all have soft fall these days anyway. And it teaches them so much self confidence when they climb up high unassiated which as the mother of a painfully shy girl that is great. I also notice that when I do utter a be careful on the climbing ropes she often stops climbing and becomes scared and demands my help. Love this whole article! But, I have a whole ‘nother set of issues with the phrase, “Be careful!” or “watch out”. Um. What the heck does that even MEAN to anybody, much less a little kid??? Use specific instructions like – “keep it level” in the case of dinner on a plate or “away from the edge” in the case cups on the table. Use “slow down” when coming to a busy corner/cross-walk, and “look both ways” when crossing a street. Don’t be LAZY! Use whatever *specific* instruction you are trying to imply with the generic and totally useless “be careful”. This is exactly how I want to parent. I find myself saying, “Be careful” a little too often to my friends kids, even when they’re not in dangerous situations. I do try to be quite hands-off, but don’t manage it that often. Oh well, every interaction is an experience for later in life. Hi – thanks for this article and I’m glad to have found your blog. 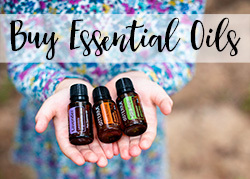 I’ve experienced similar thoughts myself, particularly since moving with our three young children to a rural area of southern Tuscany (I wrote about it here: http://bit.ly/1ZCbJ5O). Given space and when I’m able to set my fears – fuelled by the worry of knowledge – aside, I am humbled by what my children are capable of. As a mother in Australia I struggle to read this knowing the dangers that are in our outdoor spaces that young children can’t assess for themselves. Snakes, spiders, stray dogs, and other creatures are a part of our wildlife and having them play “out of site” and out of earshot seems irresponsible. I totally get where this article is coming from – I too am one of those mothers in the park who lets their child climb high and I like to let them problem solve, create and play with freedom but, as has been said, we also have a duty of care and we know our environment. I’d love to live in an area where the above is possible though! We live in Australia 🙂 Just got to find the right places. I like to remind them “be mindful of where you put your feet or hands”, without using a worried tone, and I breathe deep and let go of my fear. And also not to fuss over them too much when they fall over. I wait for them to come to me (usually). And if they want to climb something that is clearly too high for them and they want to be lifted up, I say “no, you will be able to do it when you are bigger”. Wow I’m so grateful for your site. I’m learning so much! Thank you! This.. this is my major weakness and I have to work on it.